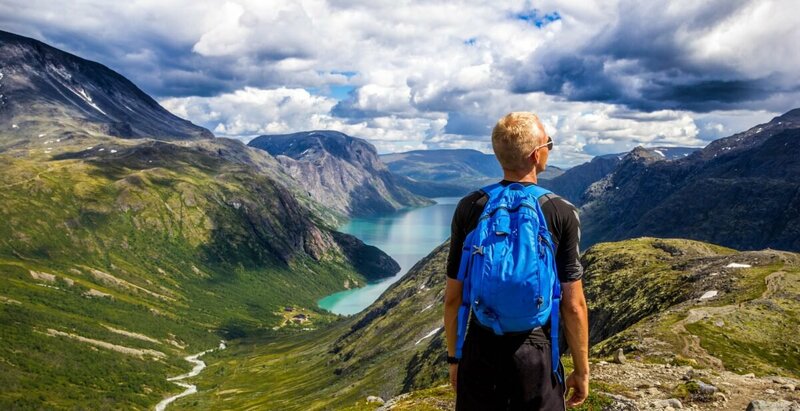 How to become a permanent resident of Norway and stay in the country for good. 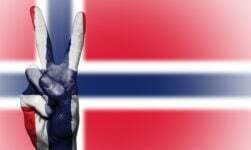 Becoming a permanent resident of Norway is a goal for many new arrivals. It offers more protection than a regular work permit, which is usually linked to a specific job, but stops short of having to become a Norwegian citizen. 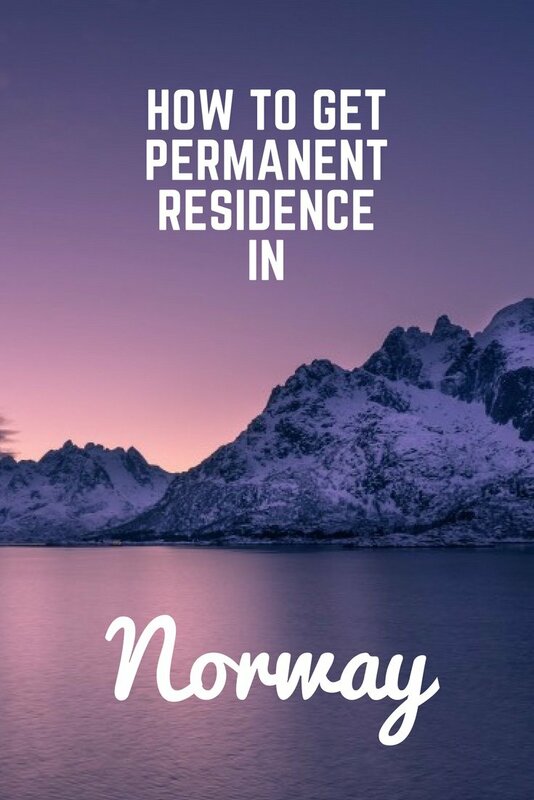 The rules for permanent residence are complex and depend on many things, but the most relevant are your country of citizenship and the length of time you have lived in Norway. Are you ready to find out? Let's go! Whichever category you fall into, the application must be started on the UDI website, and an appointment made with your local police station or immigration office, where your application and documentation will be received. During the application process, you will receive a checklist of documentation that you will be expected to hand over. What documents are on that checklist will depend on several things. 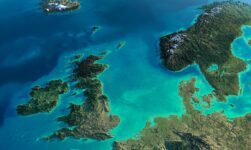 People who have lived in Norway for at least five years using the EU/EEA registration scheme can apply for a permanent right of residence. 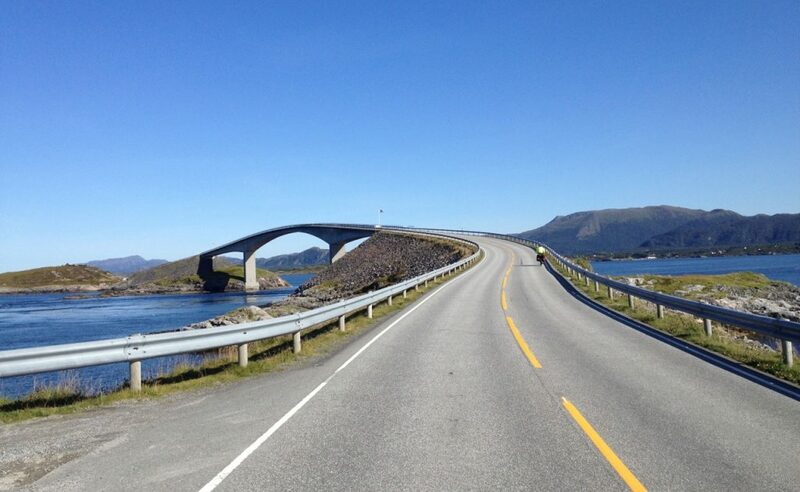 This entitles you to stay and work in Norway indefinitely, and your family members may also be eligble. In practical terms this permanent right of residence makes very little difference to most people, as the EU/EEA registration never has to be renewed. However, there are slightly improved protections against expulsion for those with a permanent right of residence, and I know of several Brits who have taken this option recently in order to firm up their position ahead of the great Brexit unknowns. The process is relatively easy, although a lot of paperwork is required. This includes a transcript from the National Population Register, employment contracts, and tax returns covering the full five year period, and any supporting documentation such as a house purchase contract. This is presented along with the completed application at your local police station or immigration office, and all being well, you'll receive the confirmation letter in the post several months later. The process for permanent residence is similar for non-European citizens. Although the length of time you need to have been living in Norway is less, the other requirements are greater. You must have lived in Norway for the past three years holding valid residence permits. It's important to note that not all residence permits count towards permanent residence. 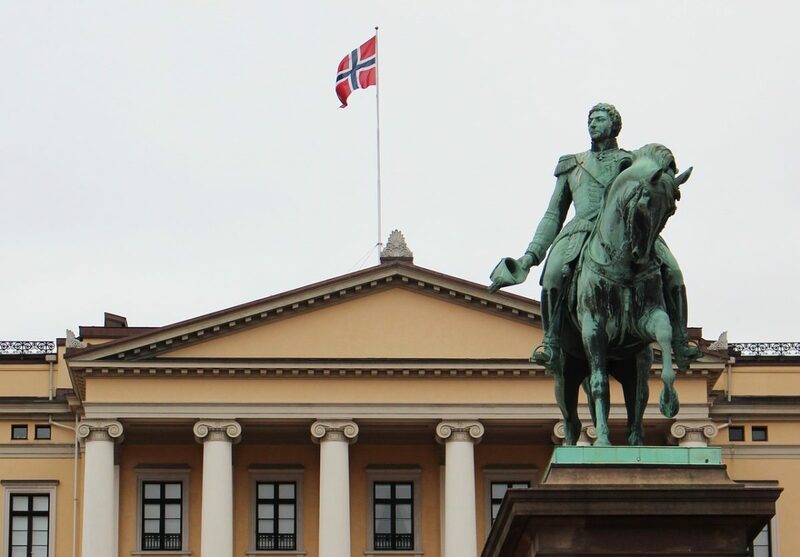 You must have completed the mandatory tuition in the Norwegian language and social studies, and pass the relevant tests (the specific tests you have to pass depend on your circumstances), although there are some exceptions. During 2017, these requirements for language ability were tightened. Applicants also cannot have been convicted of a criminal offence, or been ordered to undergo enforced psychiatric treatment or care. All applicants must personally fulfil the stated income requirements for the previous year. This means the applicant must have earned a pre-tax income of at least NOK 238,784 over the previous 12 months, and cannot have received any social security payments from NAV during the same period. Once the paperwork is completed and accepted by the police or immigration office, you will receive a phone call or email if you need to supply any additional information. 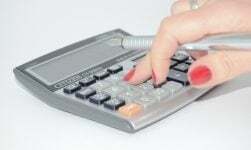 The processing time for permanent residence varies, but is typically 3-6 months. It's important to know that any existing work or residence permits do not get automatically extended just because you are waiting for a decision on permanent residence, so it's vital to follow the usual process for extending your regular permit while applying for permanent residence. 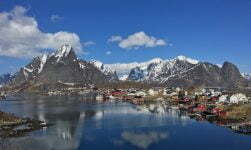 How about an article on retiring to Norway? If both Grandparents were from Norway does that give you a leg up on becoming a resident in Norway? I consider myself a natural Norwegian and proud..I was born in Minnesota 68 years ago and I am thinking about moving to Norway..
No, residence is mainly dependent on your country of citizenship and your job/income status. Yes, I sounded out Norwegian citizenship twenty years ago. My father was a Norwegian born citizen living in Norway. No dice….have to live in Norway along with other restrictions. I thought it would be cute to have dual citizenship,but no go. the study period is counted within this 3/5 year period? for example, if i work for 1 year after 2 years of study am i eligible to apply? 2) the language is mandatory or count as an extra point? which level B1/B2… ? Is the new income requirement for permanent residency also applicable to those holding a family reunion visa by marriage???? The study period is counted within these total 3 year period? I mean, does study residence permit count towards permanent residence? as per UDI When the reference person is under 18 years old there is an exemption from the income requirements. my son and I doesn’t know anyone there as his father is avoiding us? 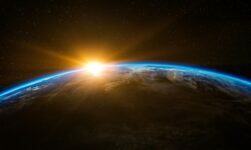 where to start from here if I applied for family immigration. I have submitted ly perpers to get permanent right of residence (for the basis of my husband who is EU national). Is there anything different done for a person with a disability who wants to apply for residency in Norway? I and my husband are both US citizens, if I gives birth in Norway does my child will be a Norway resident? Because I want to move to Norway some day. My husband is a US Army active duty now but he worked for NATO in Iraqi’s war 2003, does this status gives any chance to my children becomes a residen by birth? When I look to apply they ask for a address in Norway where I will be staying? What if I don’t have one? What if you marry a Norwegian citizen? I have been visiting Norway since 2008, visiting my son in law, daughter and granddaughter for periods of 3 months each time . I have made several trips with my husband. I have no one in Malaysia and would love to stay with my daughter and family in our old age! We are senior citizens. Is there any possibility please! Hi, if i get student permit for Norway after I finished my studies how could I apply to get the Permanent Residence in Norway?